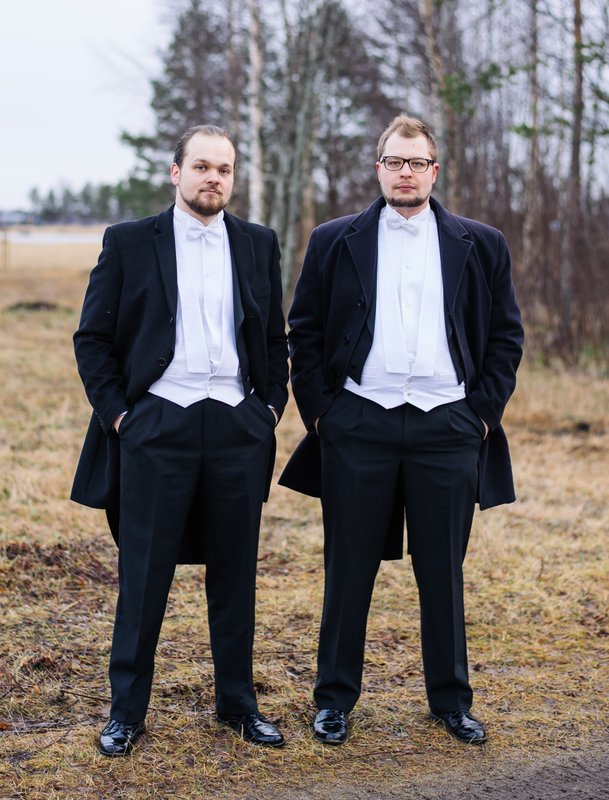 Parta Games is a Finnish independent game studio making organic friendly neighborhood video games. 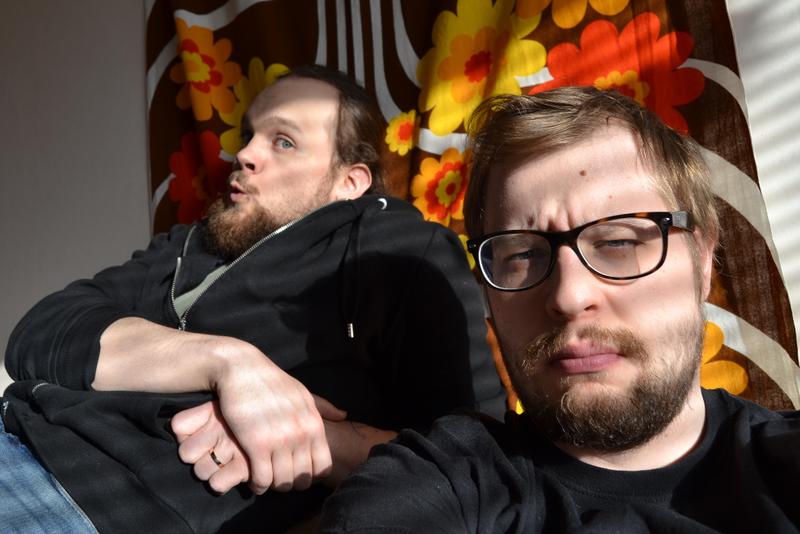 Parta Games was founded in 2015 by Antti Kolehmainen and Ville Herranen, after both of them left their respective and respectable day jobs. They're childhood friends sharing the love and a similar vision for video games and have been dreaming of doing this for a living since the last century (Has it been that long..?) They were building Go! Go! Meatball from the ground up a couple of years while having day jobs and conquered innumerable life difficulties and the harsh reality of creating a complete video game product. Finally - after all kinds of hurdles and blessings - they were ready to take the leap and start up the company! There are far more images available for Parta Games, but these are the ones we felt would be most useful to you. If you have specific requests, please do contact us! "'Dyna Knight' is an Endless Runner With Perhaps Too Many Bombs "
"Choppa channels the essence of rescuing people in Choplifter and blends it with procedurally generated levels filled with tricky obstacles. " "Save people and make 'Predator' references in Soft Launched 'Choppa'"
"A charming Nintendo style platformer, fans of 16-bit sidescrollers will want to give it a look." "The Go! Go! Meatball launch trailer is too much epicness to handle!" Press Release available at partagames.com. Press Release available at dl.dropboxusercontent.com. Personal twitter of Antti Kolehmainen (@AnttiKole) available at twitter.com. Personal LinkedIn profile of Antti Kolehmainen available at fi.linkedin.com. Personal twitter of Ville Herranen (@metavile) available at twitter.com. Personal LinkedIn profile of Ville Herranen available at fi.linkedin.com.